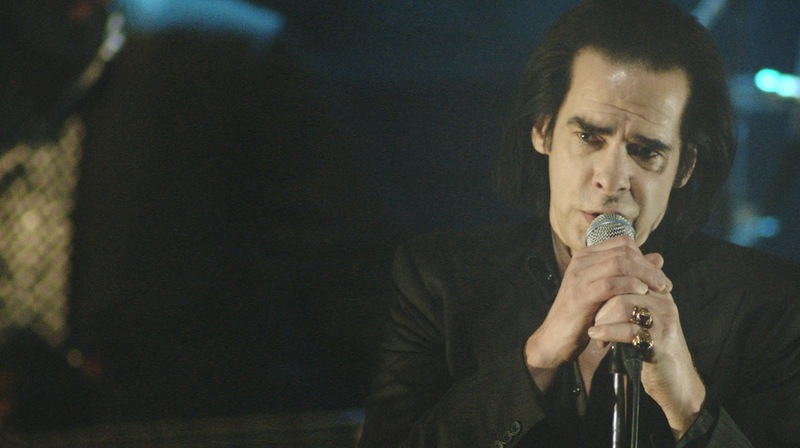 We recently worked with Pulse Films UK to capture Nick Cave & The Bad Seeds live at the Sydney Opera House. Three shows in all their raucous glory marked the start of a much awaited return to Australia. The concert featured their latest album PUSH THE SKY AWAY and of course some old faves for die-hard fans. Directed by UK duo Iain & Jane and shot by an extremely talented collection of Australian and NZ cinematographers, headed by Daryl Ward. We’re very eager for the film’s release in 2014.